A better understanding of the global investing environment. 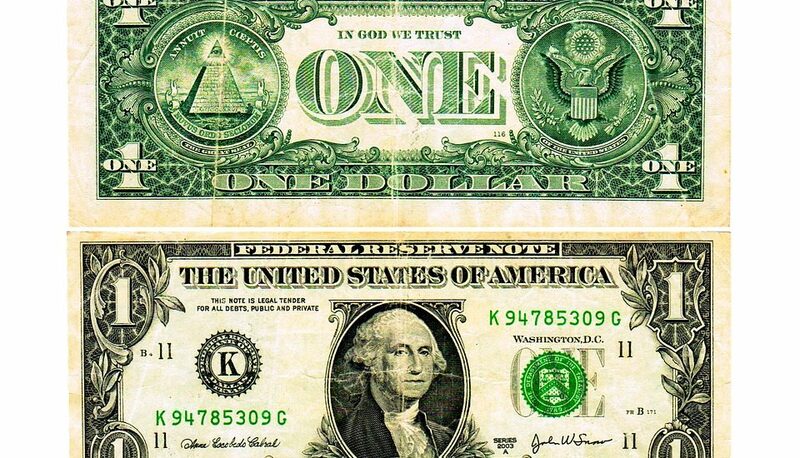 The U.S. dollar has been in a steady decline since December. Over the past six months the dollar has fallen 4.22% against the pound and 6.72% against the euro. Furthermore, recently the bears’ case for the greenback has grown stronger as wagers on Fed hikes fade. Hedge funds and other speculators are the most bearish in four years. 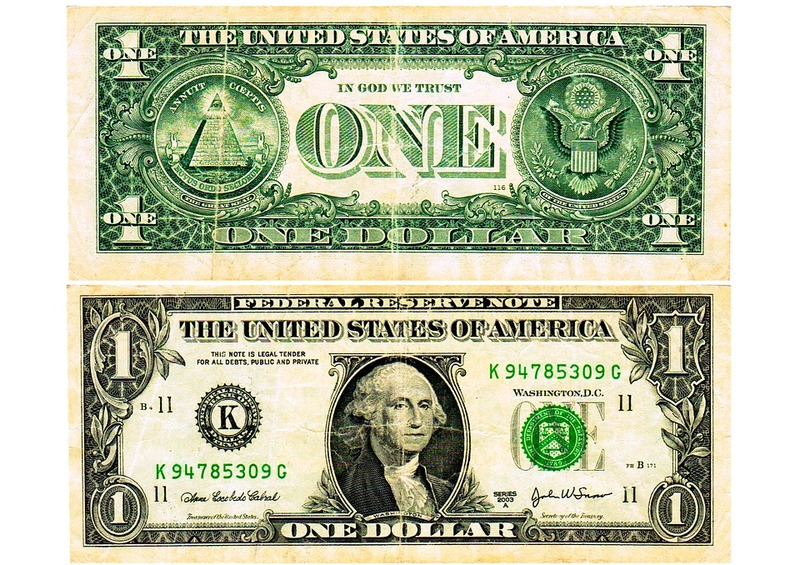 The greenback sank to a 10-month low Friday. This rounded out its worst week since May. This was caused by weaker-than-forecast economic data. This in turn raised doubts about the prospect of additional Federal Reserve tightening this year. The Fed Caused Developing Financial Crisis.